DETROIT, MI -- A person briefed on the matter says Volkswagen has reached an agreement with the U.S. government to spend just over $1 billion to compensate owners of diesel-powered cars that cheat on emissions tests. The person says it's an agreement in principle that does not include final details of how much each owner will get. Those figures have yet to be worked out. 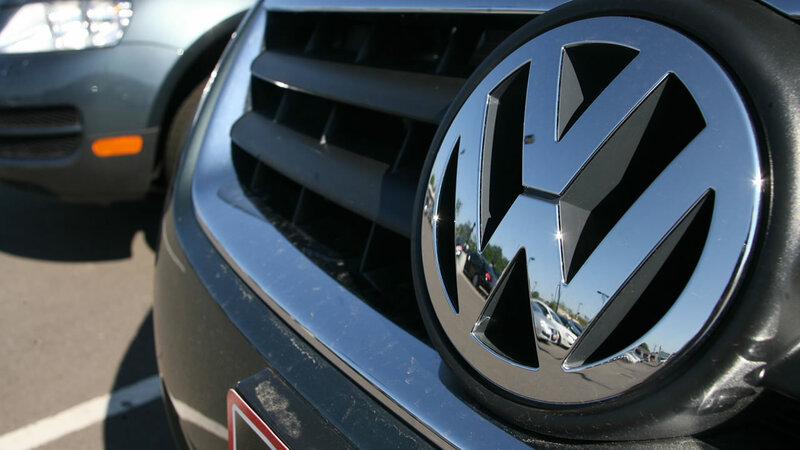 Some owners would have the option of getting their cars repaired or having Volkswagen buy them back. The agreement likely will be revealed Thursday morning during a court hearing in San Francisco. The person says it will not include plans to fix the cars, which apparently are still under negotiation. The person didn't want to be identified because the terms of the deal are not public. Check back with abc13.com and Eyewitness News for the latest information.